Australians are being gouged on IT pricing, a parliamentary committee confirms. And local industry groups are complicit in it. After the canning dished out by viewers last night, only the most hungover of music execs would be confident this morning of the continuing relevance of the annual industry knees-up. How many records do you need to sell to get to No 1 on The ARIA? Well this week metal band Bring Me the Horizon managed it after selling only 3,600 albums. What a sad state the music industry is stuck in, explains Tim Dunlop. 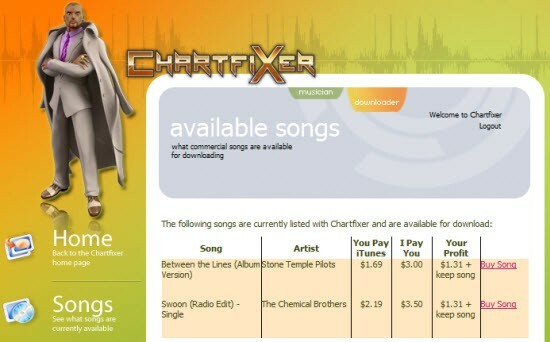 A mysterious website claims to be able to rig the ARIA music charts by paying people to download tracks from iTunes. 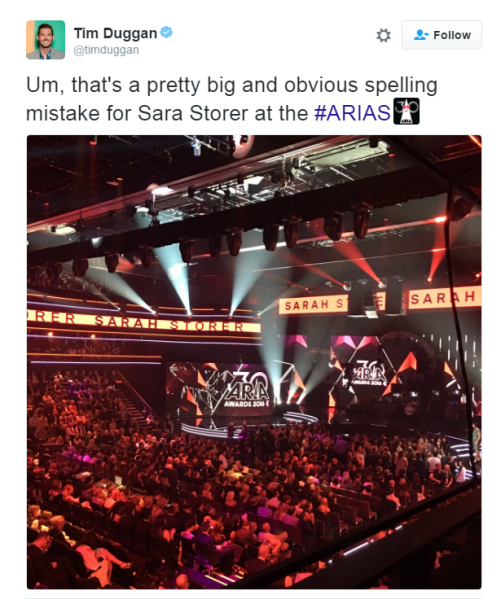 But ARIA says any artist caught using the site will be disqualified from charting, writes Crikey intern Alexander Hammond. Currently number one on the ARIA charts, Killing Heidi -- or more importantly the relationship between Killing Heidi and their record label Village Roadshow -- provide a glimpse of the future of pop music in Australia.